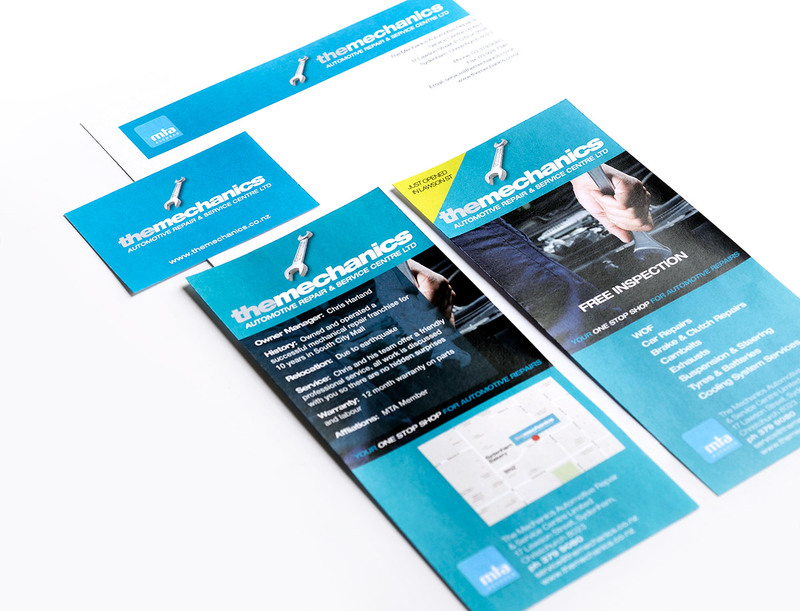 A new business in a crowded market needed a brand to reflect their honest hardworking ethic. 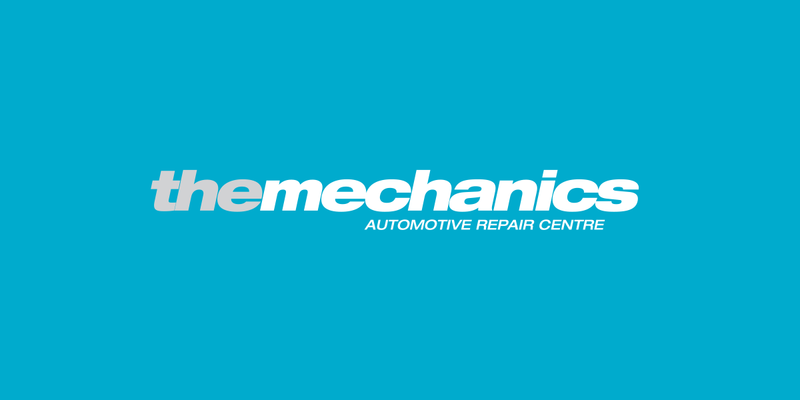 We were inspired by the straight, almost old fashioned, principles of the new owners and felt this needed to be reflected in the brand. 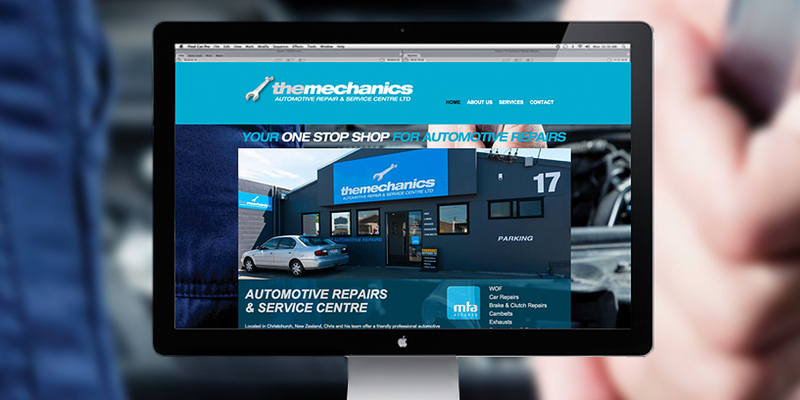 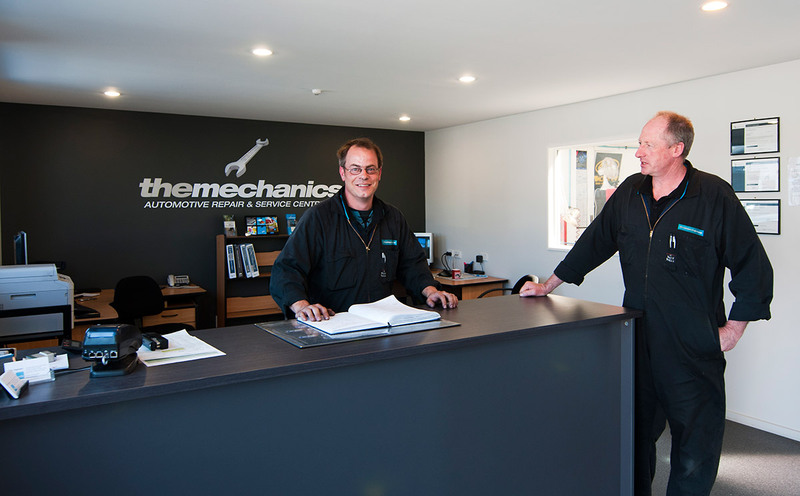 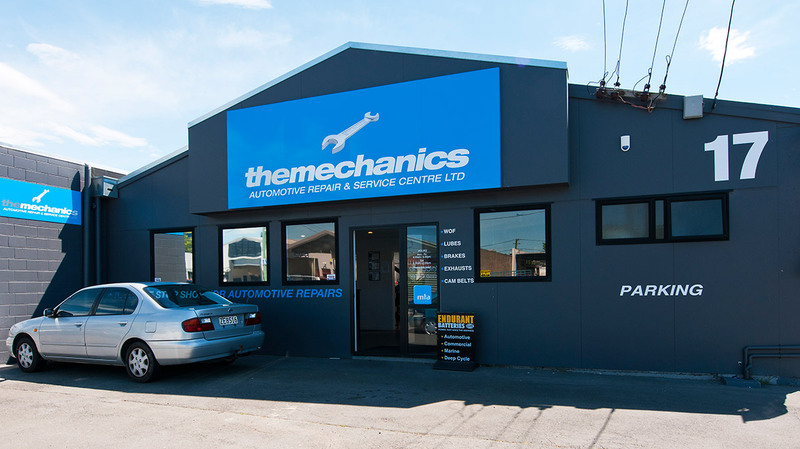 What says it more simply and honestly than ‘The Mechanics’ – a good honest kiwi company that over delivers in the quality and value of it’s work.